The ocean is an amazing place, there’s so much there that many people haven’t seen, there’s creatures that we haven’t seen, plants, volcanoes, and so on.. You think you may know most things about the Earth, about the Oceans, but the truth is we really don’t know much at all. 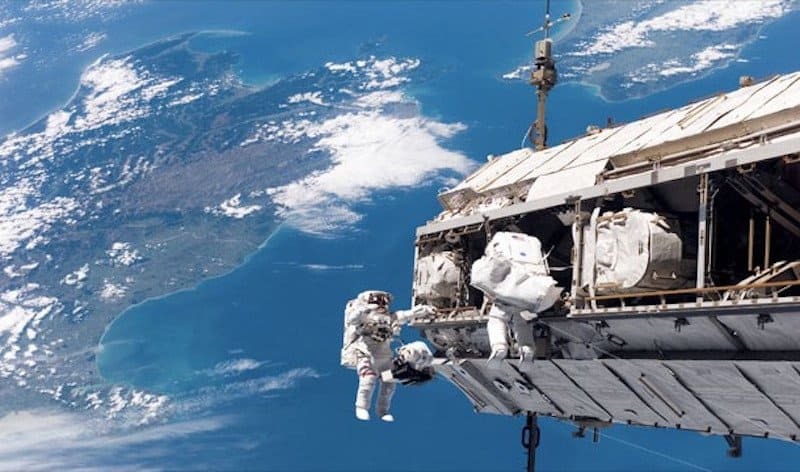 We don’t know that because there’s so much other life where the sunlight disappears and we don’t know what they are, that the life is actually considered alien. 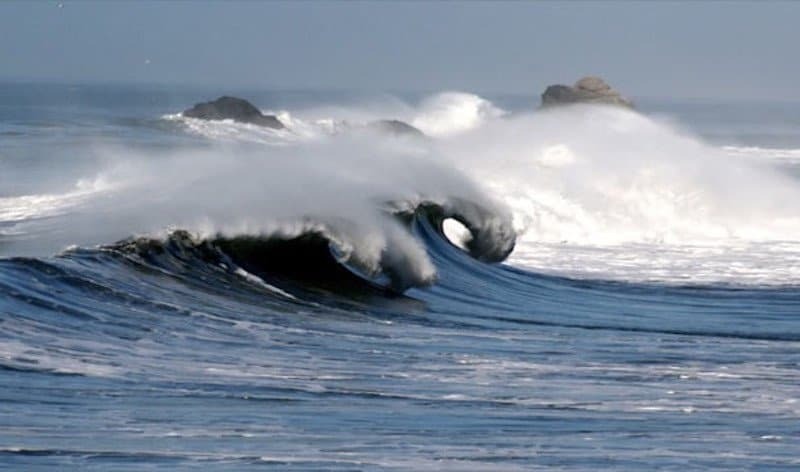 Check out this list of 10 amazing things you may not know about the oceans. Once you go deeper than 200 meters, sunlight begins to disappear and pressure increases. Most of the ocean is actually cold, black and deep, not like what we see in the movies. You may have thought that most volcanoes were above sea level, but the truth is 90% of volcanoes are actually underwater. 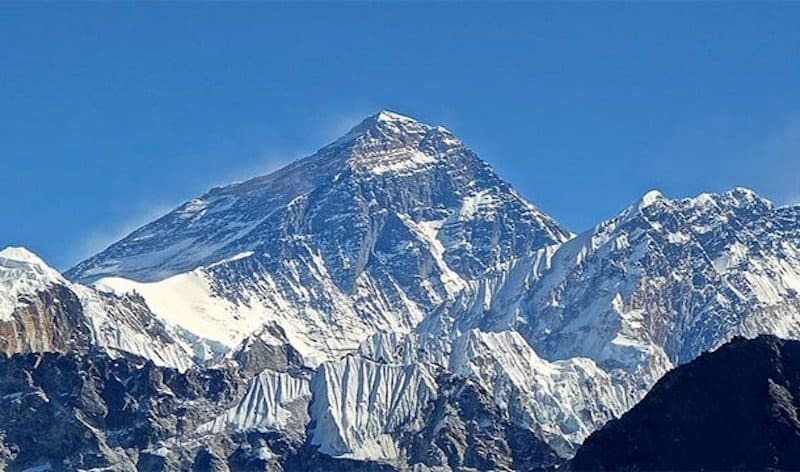 Did you know that if Mount Everest was to be submerged into the deepest parts of the Pacific Ocean, its summit would be almost 2,000m below the surface. You may have thought that we had explored most of the oceans, but little did you know that we’ve actually only explored about 10% of the ocean’s area. 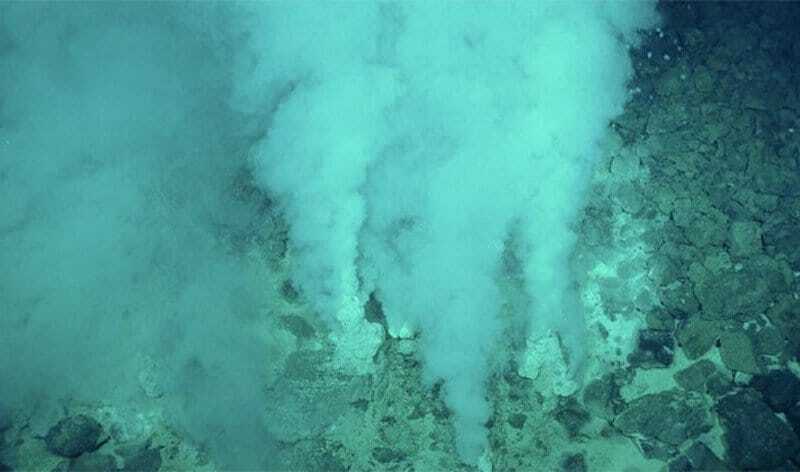 There is more life on the ocean floor than we have discovered floating throughout the oceans thus far. Did you know that the top ten feet of the oceans holds the same amount of heat as the entire atmosphere. 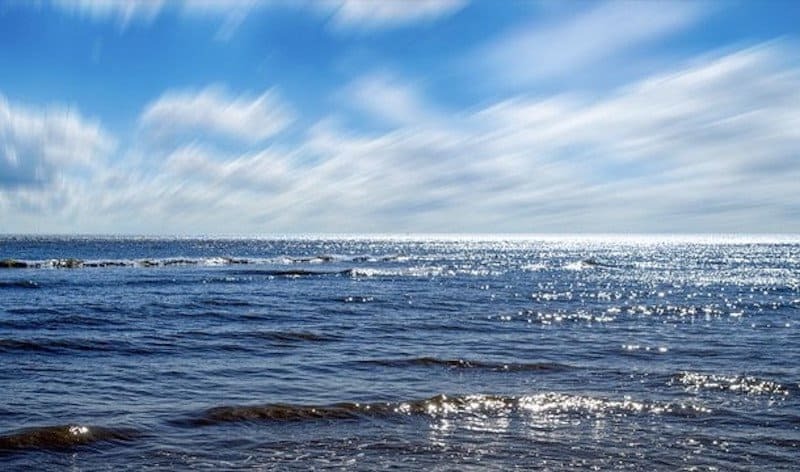 The average depth of the oceans is approximately 1,800 meters — or two kilometers. Additionally, more people have gone to space than have gone to these depths. 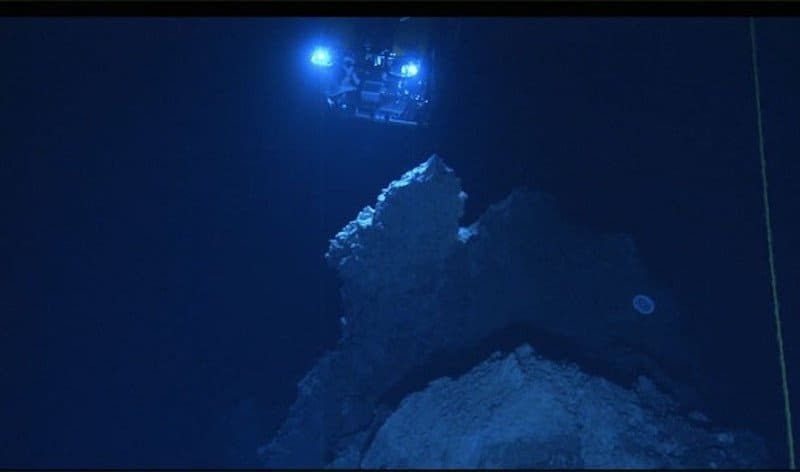 The pressure of the oceans at this depth is like laying on your back with 50 jumbo jets on your chest. 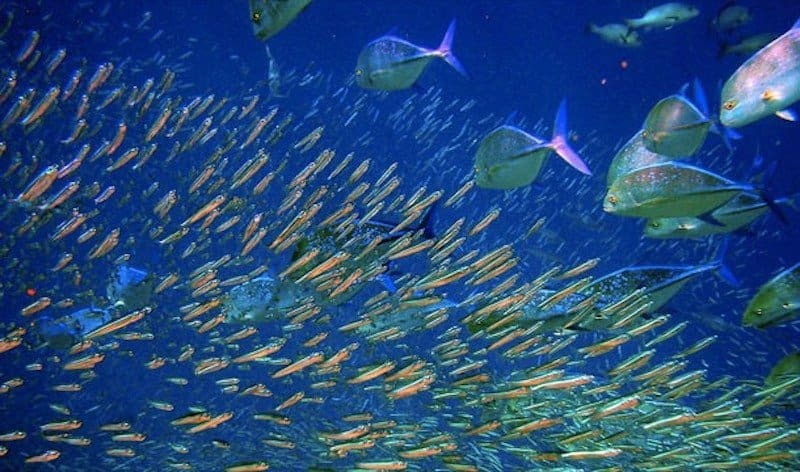 Scientists believe that there is an estimated 25 million marine species living in the oceans. 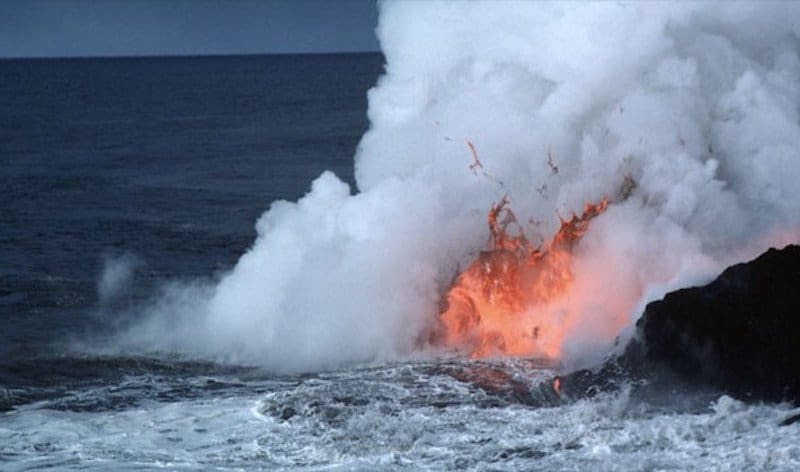 Two of the primary sources in the ocean are volcanic activity on the oceans floor and organic material falling down from shallower waters.